Come see this like new 3 bedroom, 2 bath home in Buchanan. Home sets on a nice double lot at the end of a quiet in a wonderful neighborhood. 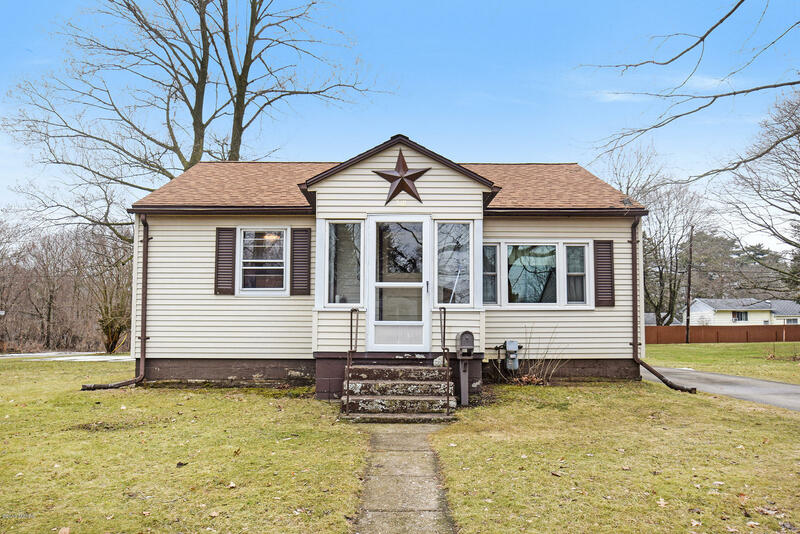 You will love all the additional updates to this homeThis home has many updates including refinished hardwood floors, fresh paint, some replacement windows(2014), new roof/siding(2013), new furnace/AC(2012), new water heater and electrical panel(2013). The basement has been professionally finished with a bedroom and living space. A full bathroom and laundry room were also added.